How did they stuff this plastic bag ban up SO BADLY? Just a few months after “banning” single use plastic bags, supermarket Giant Coles is…giving them out for free again. 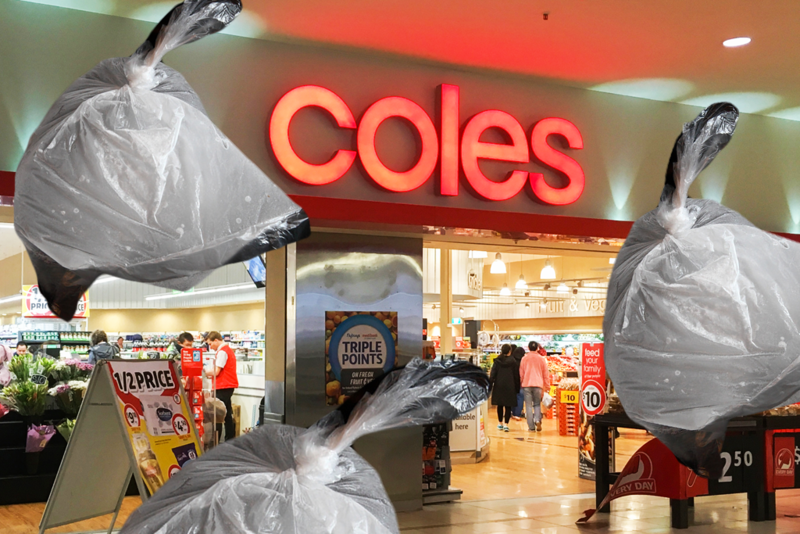 Much like a flimsy single-use plastic bag, you could say Coles has crumpled under pressure, with disastrous environmental consequences. After shoppers started kicking up a stink about having to bring their own bags or pay 15 cents for a reusable one, the supermarket struck a deal, saying they’d give away reusable plastic bags for free for a short transition period, allowing customers to get used to the brave new grocery world. Now, though, Coles is saying they’ll keep giving out the free bags indefinitely, effectively reversing the plastic bag ban altogether. “Since we removed single-use plastic bags from our stores, customers have told us that this has been a big change for them, so we want to do everything we can to help them,” a Coles representative explained. And sure, the free bags Coles is now giving out aren’t the original crappy single-use plastic bags — these are thicker plastic bags made largely of recycled material, and they’re intended to be re-used. 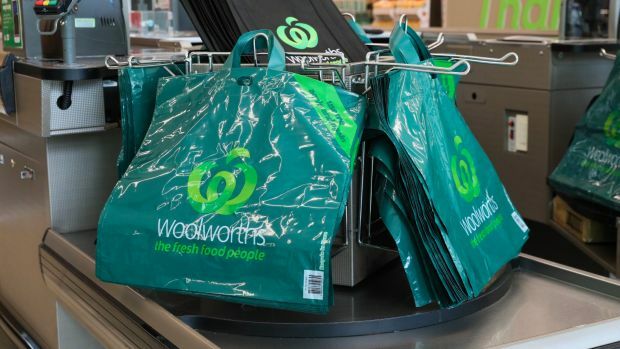 It’s just that, as Greenpeace campaigner Simon Black told the Sydney Morning Herald, “removing the price means that these reusable bags are far more likely to be used once and discarded”. Woolworths has similarly paused their plastic bag ban, in order to help entitled pissbabies adjust to this strange new world. Anyway, nice one Coles. Get in touch when you’re ready to stand up to angry boomers who can’t be bothered to cop 15 cents if they forget a bag.